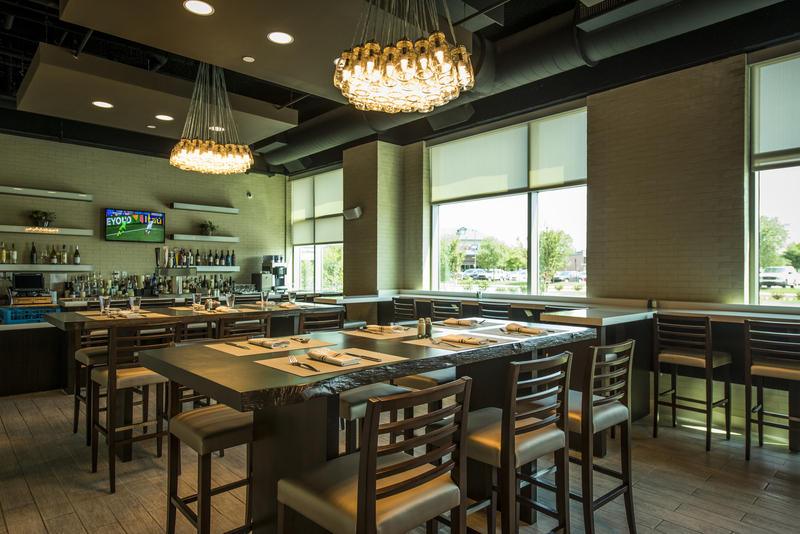 Located in Wilmington’s Riverfront, adjacent to the brand new Westin Wilmington hotel, River Rock Kitchen features an intimate dining room and lounge, and appeals to taste buds and senses alike. With a menu drawing inspiration from the region and consisting of locally sourced meats and produce, the River Rock Kitchen evolves with the seasons and delivers a unique dining experience every time. River Rock Kitchen features flavorful American fare that is crafted from indigenous, seasonal, and healthful ingredients, served on small plates for variety and large plates for sharing in a warm, welcoming and modern environments. Inspired by local ingredients, providing the freshest flavors of the season, River Rock Kitchen is a multi-occasion gathering place for a power breakfast, lunch with business associates or friends, and socializing over drinks and dinner. Our 40 seat patio offers a serene location for lunch and dinner as well as the only venue on the Riverfront for an al fresco breakfast.